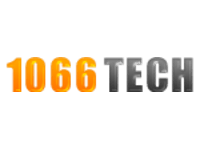 With 15 years experience 1066TECH are here to help you with your computers, iphones, ipads, ipods and a lot more. We guarantee to beat any other local company on price. Phone number is unavailable and landlord of premises has never heard of them!